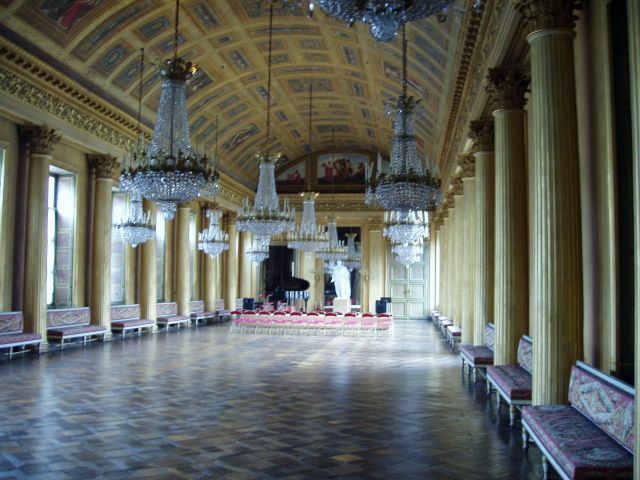 Not as grand as Versailles or Fontainebleau, but still nice. This arbor must have been a mile long. 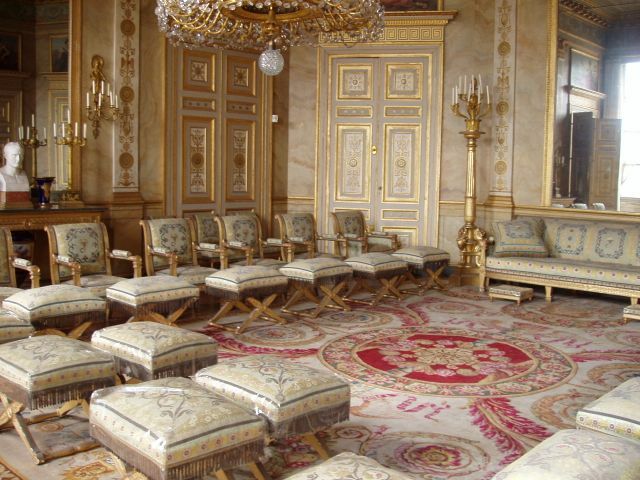 A complete renovation of the castle was started in 1751 for Louis XV and took 37 years. 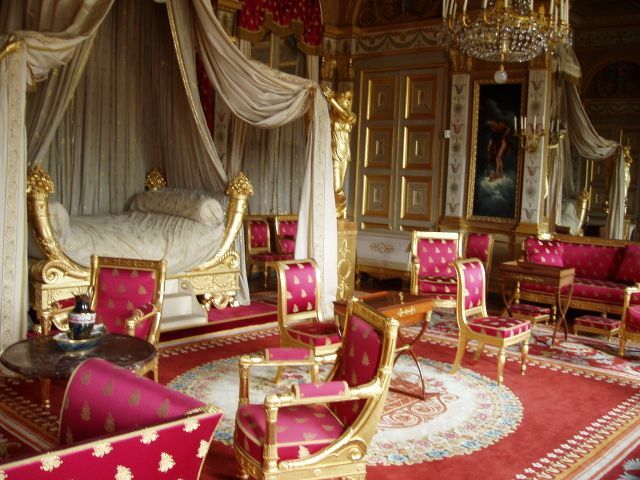 During the French revolution the castle was gutted and all the furniture sold off. Napoleon first visited the castle in 1799. In 1804 he ordered that Compiegne be made habitable again. Architects, decorators and cabinetmakers were all brought in to complete the renovation. A ballroom was added and the gardens were replanted and linked to the forest. I’ve always wanted a bedroom where I could entertain twenty of my closest friends. A nice little sitting room. 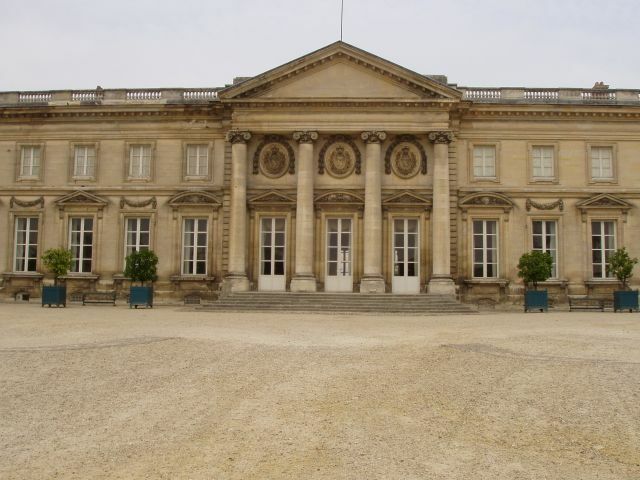 There are now three separate museums in the chateau: The royal apartments, the Museum of the Second Empire, and my favorite the National car Museum. 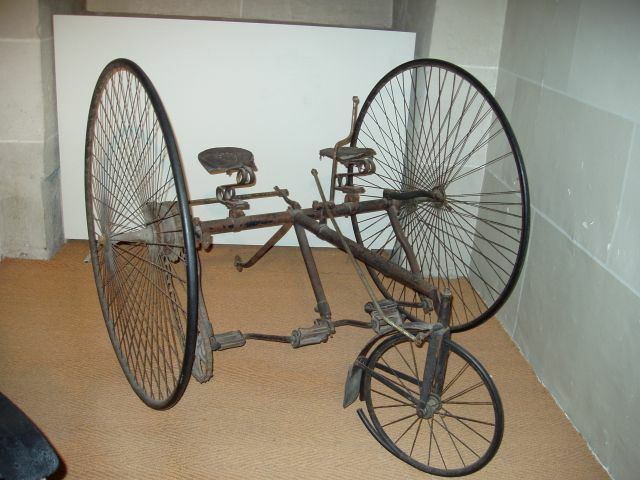 The car museum was founded in 1927 and its collection contains bicycles, carriages and of course cars. The gardens are extensive. We ended up strolling through them for hours. 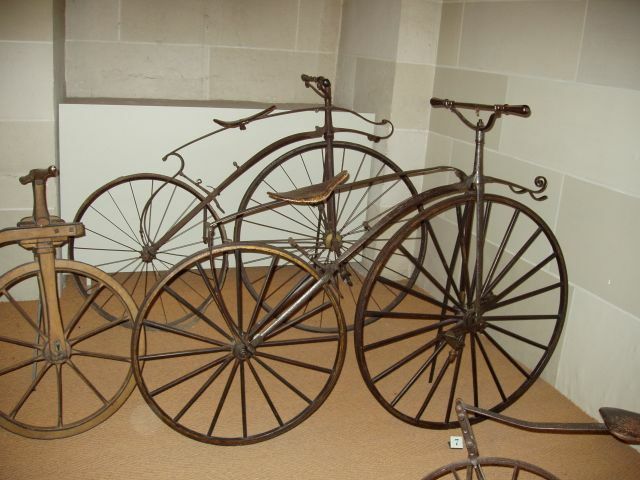 Part of the bike collection. 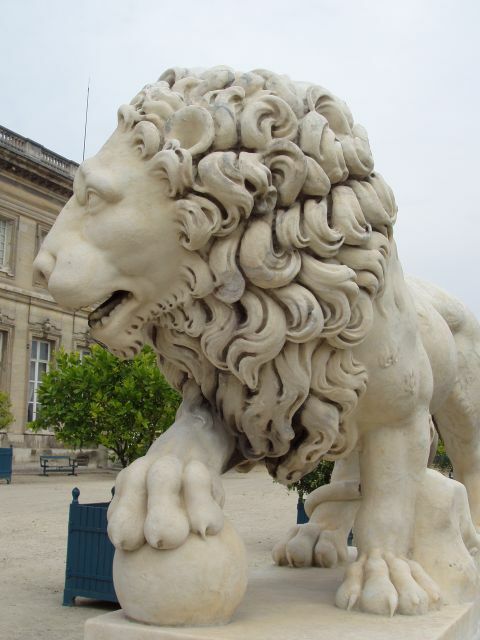 Less than 50 miles north of Paris, Compiegne makes for an easy day trip and is well worth visiting. We are having lots of work done to Rabelo this winter and spring including Lisa is getting a new kitchen. Hopefully our second home will be ready for our arrival the beginning of May. The current plan is to meet Rabelo in Gent. We’ve been told it is a beautiful town half way between Brussels and Brugge or Bruges depending on how you want to spell it. Once we meet up with Rabelo we will get settled in and do some sightseeing around Gent and then head for Bruges. 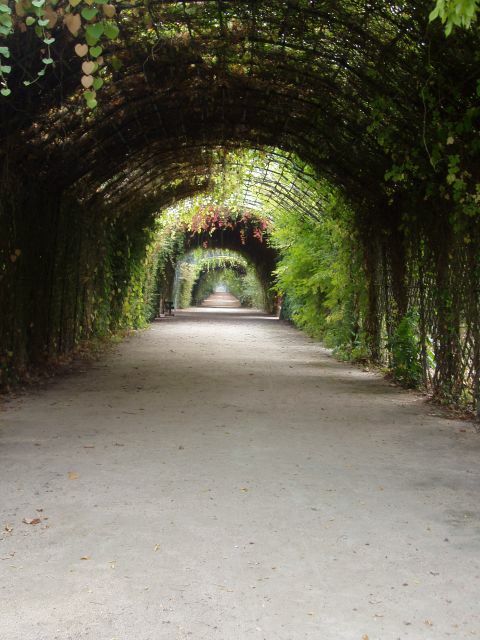 Hopefully from Bruges we can go back to Compiegne, but we will have to see. Remember we are on a barge, so we have to be flexible.